The article brings to light the result of bad theology For far too long there has been a movement in America that faith will solve problems . However, faith in Christ Jesus does not promise to solve problems but to comfort us in the midst of those problems. Thus the mental health professional and chaplain and whoever the neighbor is the key to comfort. Bringing to light the fullness of the Gospel . Which includes building and encouraging the mentally ill to use God,s gift of medicine and comforting with the greatest words of faith I will never leave you or forsake you. Thank you for your comments. I am a Chaplain’s Assistant Trainee, and have had to deal with this issue in my own family as my daughter has had depression issues and personality disorder most of her life. 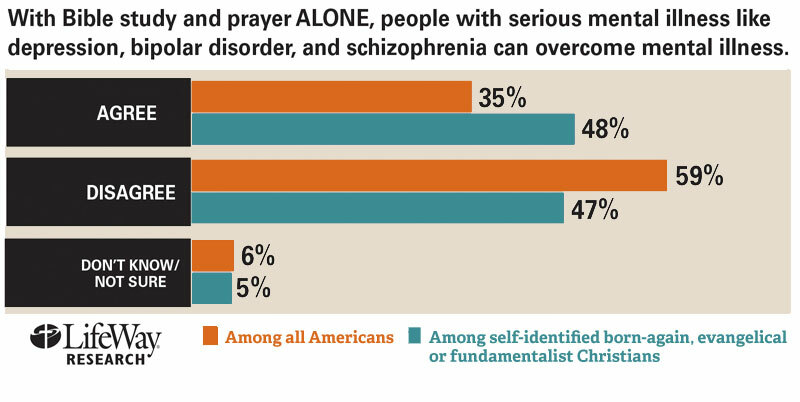 I pray that one day, the Church at large will come to understand that mental disorders can be just as organic as diabetes or heart disease. Thanks so much for your comments and story. Mental illness touches so many families and yet we tend to sweep it under the table as someone else’s problem. Prayers and peace for you and your daughter. It’s a tremendously difficult thing to deal with. Thanks for your comments! 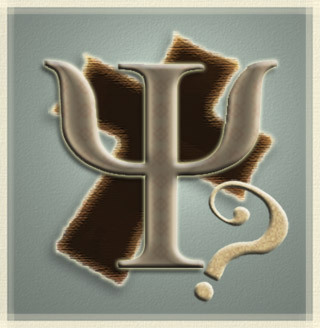 I also hope that there is a much greater understanding of the links between biology, emotion and personality. Much needs to be done. Long ago in seminary I was taught the PEMSS paradigm for health: Physical, Emotional, Mental, Social, and Spiritual. It makes even more sense today. I used daily my practice as a hospice chaplain. Thank your for posting this! I suspect that many Christians who would never tell a person with a knife would to “snap out of it” or “read your Bible and pray about it” don’t realize how physiological (i.e. biochemical) mental illness is.